At Ayoka, we offer solutions in many programming languages but we’re still well-known as a Java software development company. That’s because Java-related services are requested year after year. Businesses throughout Texas rely on this powerful programming language to keep their applications running. Here’s why. The “death of Java” has been predicted by various bloggers and all of them have been wrong. While Java is not something an average consumer might miss if they disable a few web plugins, server side Java and the JVM still serve as the foundation of much enterprise software architecture. Recent security concerns have been addressed, and the newer releases of Java include many of the features of trendier languages (such as the lambda expressions that are a favorite feature in C#). Because of Java’s entrenched position in the world of business software, programmers have come up with many ingenious ways to combine it with other languages and frameworks. These mashups include Jython (Java and Python) and Jruby (Java and Ruby). There are also a wide variety of ways to bridge Java with C#, PHP, .NET and other programming methods to get the best of both worlds. Simply put, Java has proven flexible and responsive enough to integrate with newer technology. 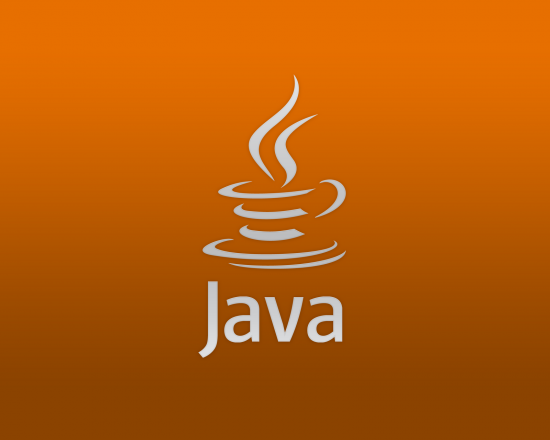 This propensity for change has ensured that Java remains a relevant player. Have questions about how to get the most out of your organization’s Java-based software? Contact Ayoka at 817-210-4042.